A healthy relationship varies from one couple to another. Did you know that having the same interests and being intimate is not enough to make your relationship strong? It requires partners to put in some effort for it to flourish. Misunderstandings are common in relationships. But, how can you deal with them to avoid breakups? Making small adaptations will make your relationship strong and healthy. And if you’ve ever wondered how you can strengthen your relationship, here’s all you need to know. Communicate and solve any issues you have with your partner. Rather than scrolling through your phone, interact and have a conversation. You can ask them how their day was. Also, take time to listen intently when they speak. 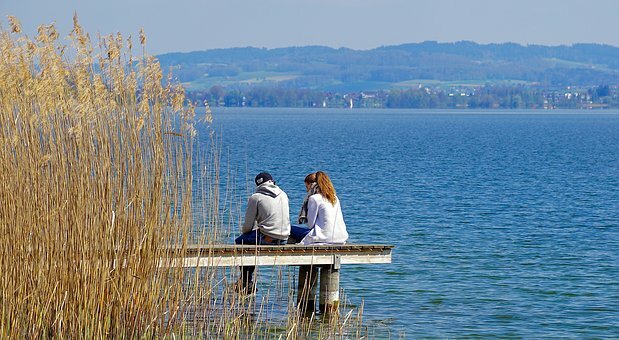 Communicating with each other strengthens your relationship. I know that this may sound awkward but it is true. One philosopher Arthur Schopenhauer used porcupines to explain what most couples go through in a relationship. Porcupines tend to move closer to one another to make each other warm. But, when they’re very close, they will prick one another with the spines. This also happens to human beings. You desire closeness however, you need space. This makes you find warmth in each other but avoid pricking each other with your spines. Happy partners set high standards for one another from the start. You should not tolerate insensitive behaviors from your significant other right from when you’re newlyweds. Having minimal insensitive behaviors from the start of your relationship will make both of you happy. It is very easy to only see the negative things in your partner. But, it is rude to tell them right on their face. Tweak your criticisms so that you concentrate on the good side of the situation. You can then tell your partner other ways they can improve on the issue. When you do this, you create opportunities where there were shortcomings. Research shows that lasting relationships are built on 3As which are Apology, Affection, and Action. This has mostly been observed in older partners. Since there were no technological advances back then, they were able to commit to their relationships. 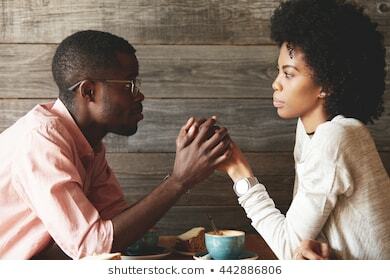 Therefore, if you wrong your partner, it is important to apologize, show affection when giving an explanation and give a resolution or solution that both of you can embark on. Lying is one of the key ingredients that lead to breakups. For married couples, this leads to divorce, therefore, if you say you love and care for your significant other, avoid cheating, period! Lying is mostly as a result of laziness. Did your partner become unattractive warranting you to cheat on them? No. The only reason for this is that you’re too lazy to come up with ideas that will strengthen your relationship. Every couple has their ups and downs but this should not be an excuse for you to lie to your partner. It is best if you talk to each other and solve the matter amicably. Changing roles makes your union interesting and exciting. It also helps you acknowledge things from your partner’s standpoint. This gets rid of routine and boredom which can cause a relationship to stagnate. For example, a husband can decide to cook for the wife. It is important to know that love is not the only recipe to a flourishing relationship. Instead, partners should work hard for it to work. Things like giving each other space, focusing on the positives and setting standards will strengthen your union. Do not allow small misunderstandings lead to breakup or even divorce. Yes! It’s possible to have a strong and healthy relationship. In a healthy relationship, it’s the little things that matter most.